Louise Morgan: FREE 'Wich @WhichWich! 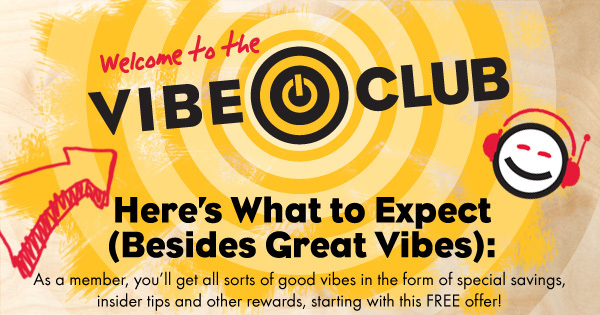 I got this coupon for a FREE WhichWich just by "Liking" them on Facebook and Joining the Vibe club! Click HERE to go to their Facebook page and join the Vibe Club!